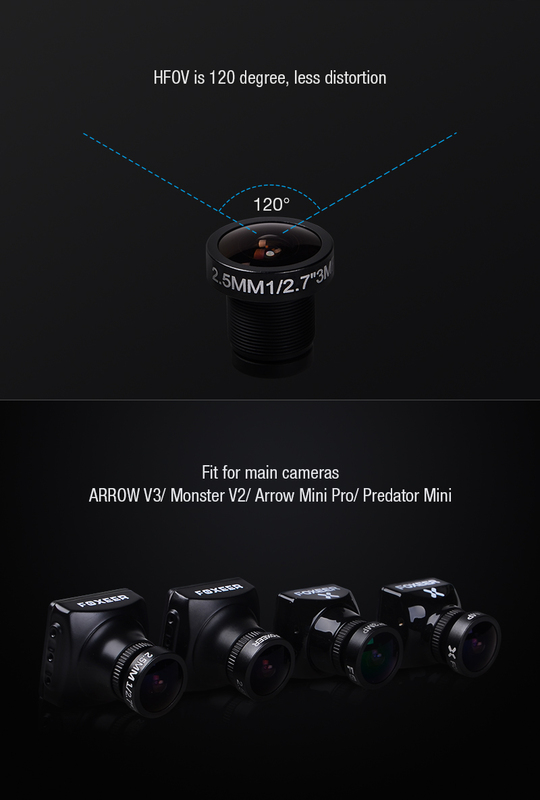 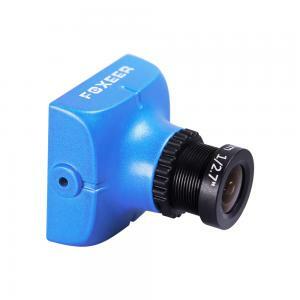 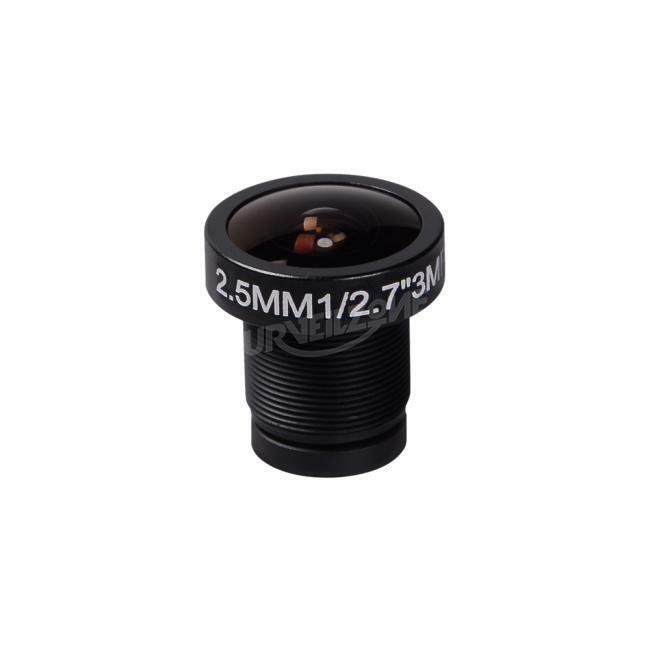 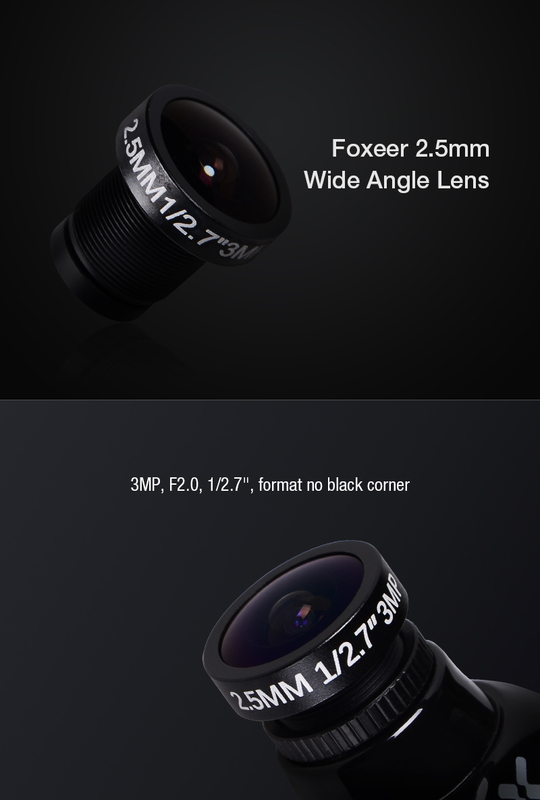 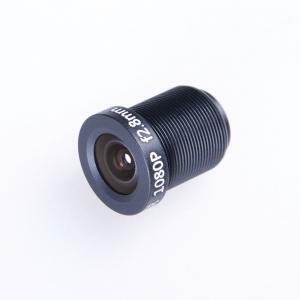 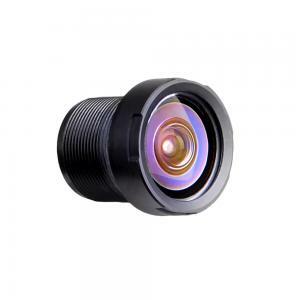 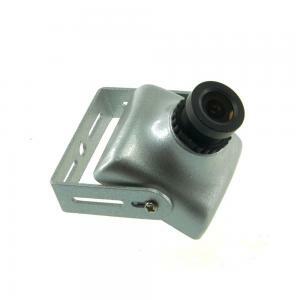 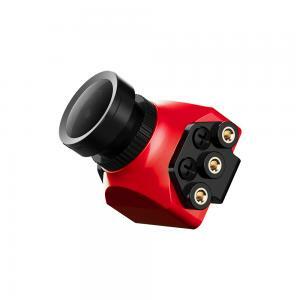 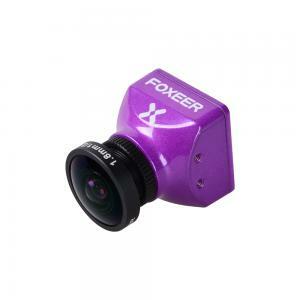 High quality 2.5mm wide angle lens, suitable for Foxeer cameras, because of 1/2.7" lens, no black corner, angle is about 120 degree, less distortion. 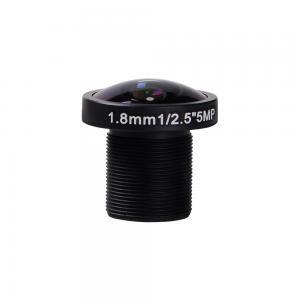 The shipping has been fast and the Lens have been well packaged. 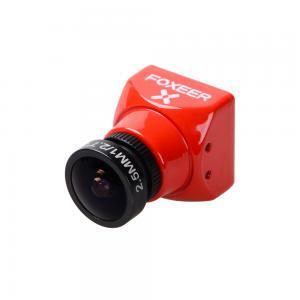 I've put it in my camera Foxeer HS1177 and it improves the field of vision in flight more than the original one that it carries, which is 2.8.